Our roundup of top media stories this week is dominated by the Cyberspace Administration of China (CAC), which is having a busy time as it pushes a broad cleanup of social media publishing platforms, or “self-media” (自媒体). New regulations released by the agency on Thursday ordered internet information services of “a public opinion nature” (舆论属性) or “having the capacity for social mobilization” (社会动员能力) to implement a “voluntary” system of security evaluations designed to ensure that self-media — and even the unforeseen information products of the future — are under strict control. These new regulations could, in fact, have a deep impact on the vibrance of the self-publishing environment, and provision of services, on platforms like WeChat. 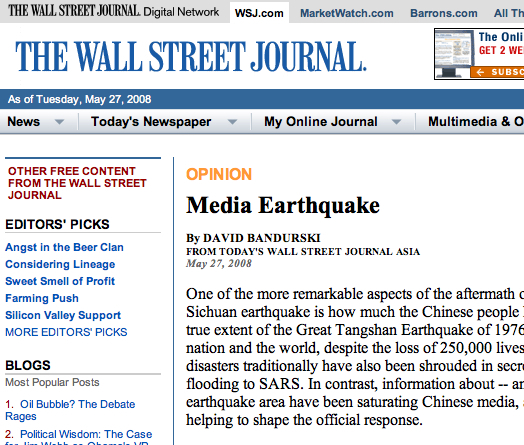 See the relevant comments below from media expert Wang Sixin. Also this week, Hu Shuli, the founder and publisher of Caixin, offered a peek at how her media group has been performing since it introduced a paid subscription model back in October 2017. Handwritten letters at the National Museum of China attributed to former CAC head Lu Wei. Image: Global Times Online. 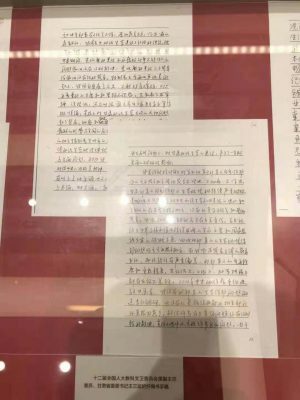 As a new exhibit called “Major Transformation: Celebrating 40 Years of Reform and Opening,” opened its doors at the National Museum of China, visitors found that the exhibit contained “letters of remorse,” or chanhuishu (忏悔书), from Lu Wei (鲁炜) the former deputy minister of the Central Propaganda Department who for several years serviced as head of the Cyberspace Administration of China and was the country’s most visible face of internet control. Lu Wei was detained in an internal corruption probe back in November 2017, and plead guilty to charges of bribery in his trial last month. A formal verdict and sentencing are expected soon. Since October 20, the Cyberspace Administration of China has carried out a wide-ranging campaign to assert greater control over so-called “self-media,” or zimeiti (自媒体), a term that refers to accounts on social media that are used for publishing activities. Since the start of the campaign, the CAC has reportedly taken punitive measures against around 9,800 accounts. As is typical for such actions, the CAC portrayed the campaign as a response to “a fierce response from society” (社会反映强烈). The CAC announced on November 12 that it would be calling meetings with major platforms, including those mentioned above, and holding them responsible for content violations. The agency said it would push platforms to work in concert to improve a “blacklisting” system (黑名单制度), so that accounts shut down on one platform could not simply reemerge on another platform, or under another account. 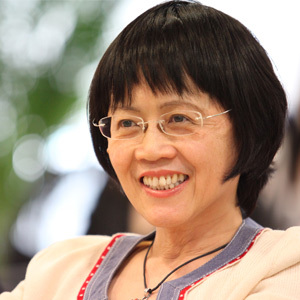 Hu Shuli (胡舒立), the founder and publisher of Caixin, one of China’s leading financial and current affairs magazines, accepted an interview on November 16 in which she revealed the current state of her group’s subscription model. Caixin founder Hu Shui. Image from Caixin. According to the figures Hu provided, the Caixin Pay (财新通) service currently has 200,000 individual subscribers, and Caixin Online logs approximately 100 million page views (PV) per month and 50 million unique visitors (UV). Hu said that readership had risen steadily and was generally higher than that for competitors in the industry. For Caixin, Hu Shuli said, the switch to a paid subscription model just over a year ago, in October 2017, had been with the hope of finding a sustainable model for survival as a news media “whose core value was on-the-scene reporting.” Hu said she hoped Caixin’s success with the model so far might encourage other media to follow suit, and might also help to change China’s culture of rampant copyright violation. In an interview with the Associated Press in January this year, Hu Shuli declined to discuss subscription or revenue numbers. For an initial reading and partial translation of the regulations, see our earlier post. On November 16, the day after the regulations were announced, WeChat announced that it would lower restrictions on personal registration of public accounts from 2 accounts to 1, meaning only a single account would be allowed per verified individual. For companies, the restriction would be lowered from 5 public accounts to 2. Wang Sixin (王四新), a professor at Communication University of China and director of the Internet Intellectual Property Research Center (网络法与知识产权研究中心), said that the change in restrictions on public account registration at WeChat had to do directly with the release of the new regulations by the CAC. “WeChat has both public opinion nature and social mobilization capacity, and the release of . . . . the new regulation means that WeChat and other internet information service providers that have both public opinion nature and social mobilization capacity will face much greater operational risk,” said Wang. By limiting the number of public accounts that can be registered by users, both individual and corporate, said Wang, WeChat can reduce the pressure stemming for the security evaluation requirements. Wang Sixin said the new regulations would have an impact not just on platforms like WeChat and Weibo, and on forums and video sites, but would also have an impact on ride-hailing apps like Didi (滴滴约车) and many other services, from education to healthcare.